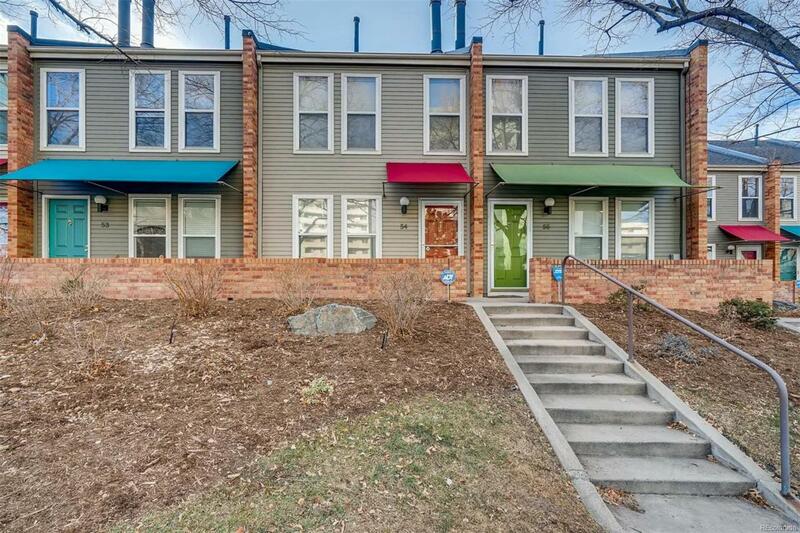 Immaculate 2 bedroom, 2 bath home in desirable Lincoln Park. Located in the heart of the Santa Fe Arts District with easy light rail access and amenities include use of the facilities across Galapago in the Marquis building. Main level features hardwood floors, wood burning fireplace, and main level laundry and half bath. Upstairs includes full bath and two spacious bedrooms. There is a covered carport directly off the private rear patio. This property is priced exceptionally well based on the comparable sales of the 2 bedroom and 2 bath larger units that sold within the last year between $341-372,000. This is the one you've been waiting for!